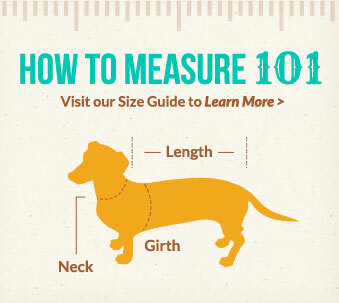 We love dachshunds! 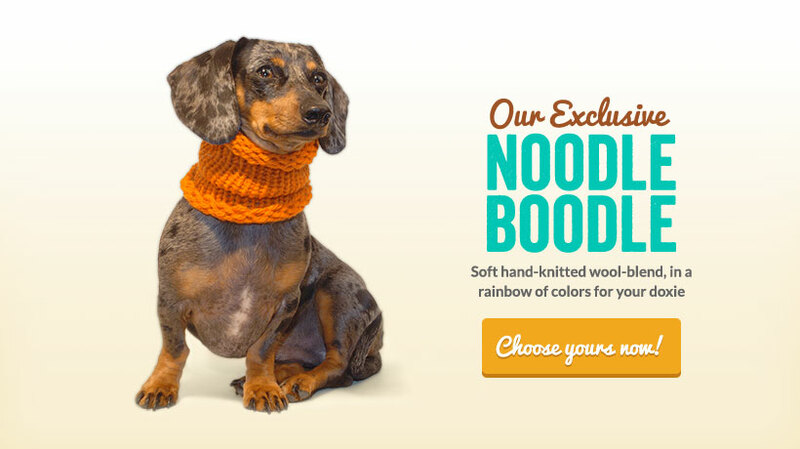 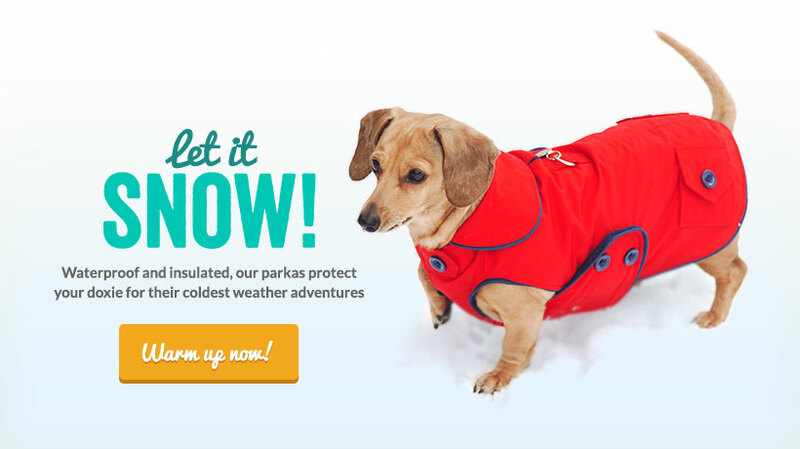 Noodle and Friends offers stylish and functional fashion dachshund harnesses, dachshund coats, dachshund clothing, and accessories for your dachshund harness or dachshund coat… all designed just for dachshunds. 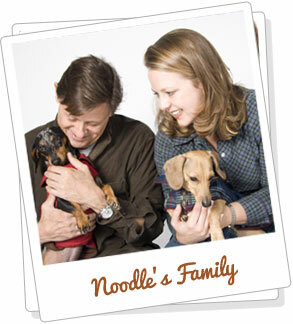 Noodle, a miniature cream doxie, launched her company in 2008 with a little help from her parents and friends. 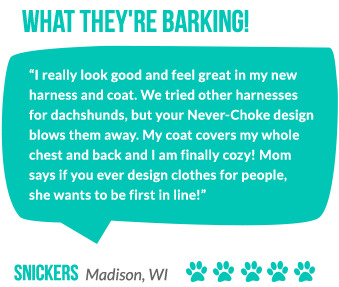 The daily operations of Noodle's company are directed by business partners and dachshund harness, coat, and clothing designers Marco and Megan. 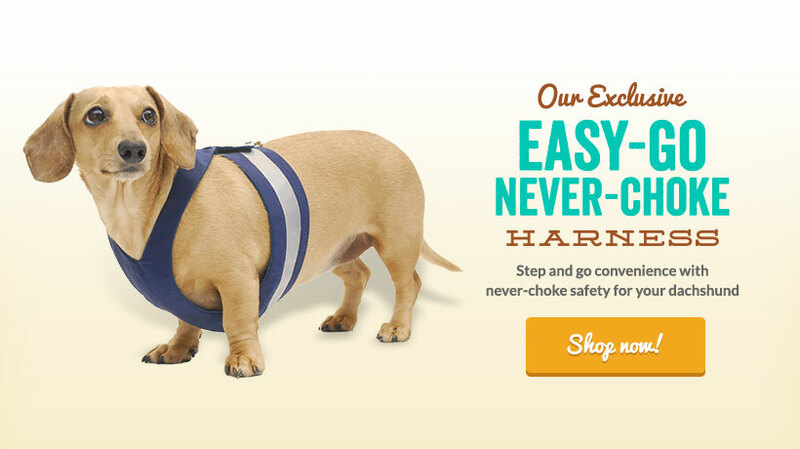 We believe that our customers deserve dachshund products of the highest quality. 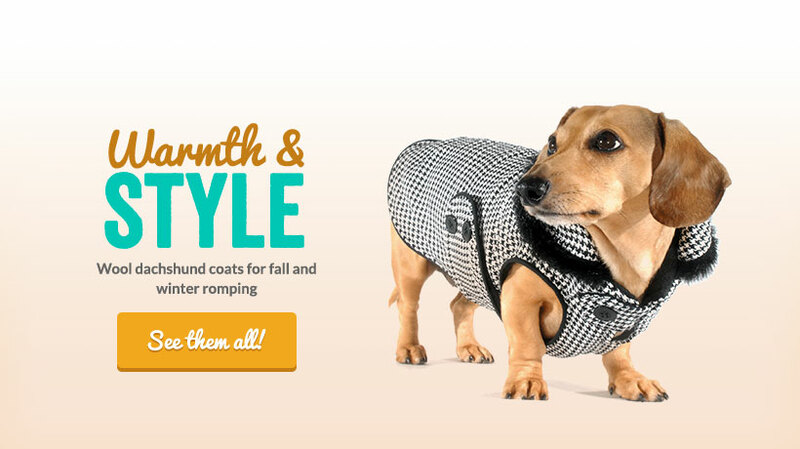 All of our products are carefully tested by real dachshunds and their owners. 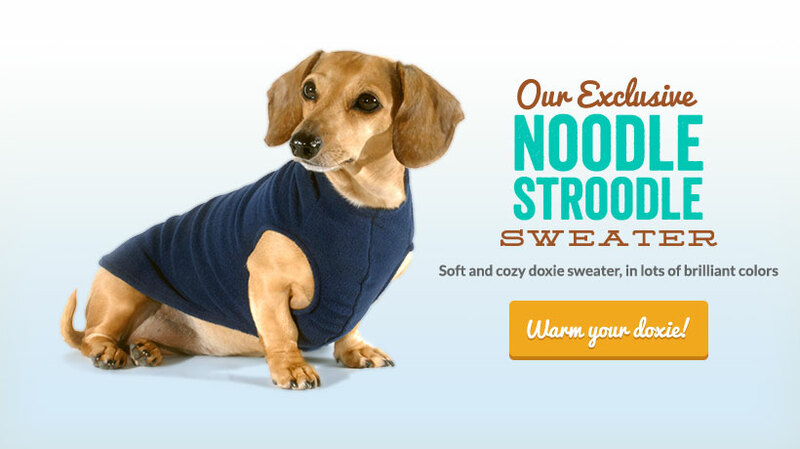 Noodle and Friends dachshund harnesses, coats, and clothing are meticulously hand cut from designer quality fabrics and are lovingly handmade.